We are the experienced choice for pediatric therapy. 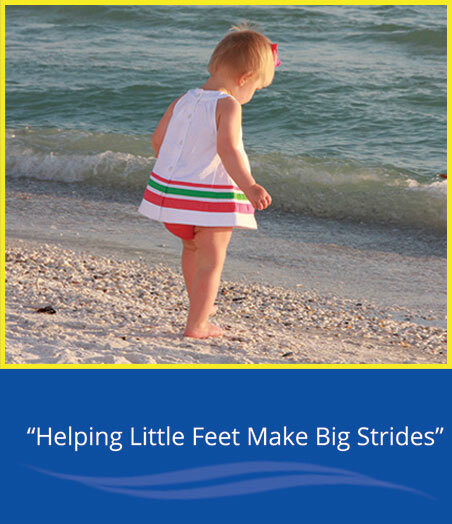 We believe passionately in “helping little feet make big strides” by improving your child’s mobility, strength, balance, and coordination. We provide individualized assessment and enrichment of your child’s skills using an evidence based approach to treatment. We use neurodevelopmental, sensory integration, and traditional evidence based approaches. We treat everything from infant torticollis or developmental delays to older children with coordination and movement disorders. Phone: (815) 348-9946 or send an email: christina@brightstartpt.com.